Cuber Run is my first ever game made on Unity. It is an Arcade type game. 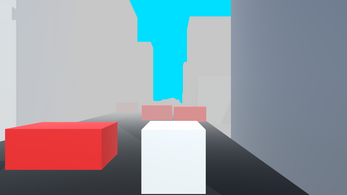 The objective is to dodge obstacles as you run through a city. 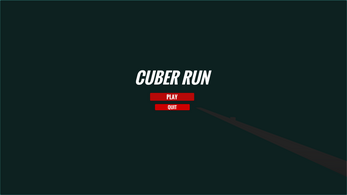 This is just a prototype for the game.